The under-16 Women's Asia Championship 2017, a competition taking place in Bangalore in India from October 22 to 28, will be the first FIBA event to operate under the new policy. It means that traditional dress codes in certain countries, including the hijab or turban, can now be accommodated within the rules. The new FIBA ruling, unanimously ratified by representatives from 139 National Federations at the first-ever Mid-Term Congress held in Hong Kong on May 4, will free many female athletes from having to choose between honouring their faith or playing their sport. The original position on headgear adopted by FIBA 20 years ago was that it might lead to injuries either through contact or tripping if it came loose. 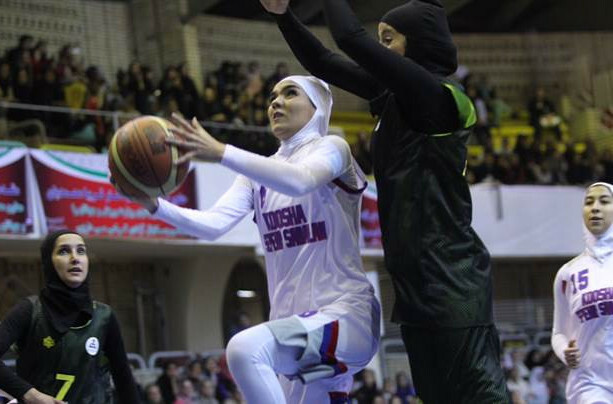 FIBA regulation prohibited any headgear wider than five inches, which effectively excluded women wearing hijabs from participating. But in February FIBA told its Rules Committee to create a proposal that outlined how headgear such as hijabs, turbans or yarmulkes could be worn safely during games. 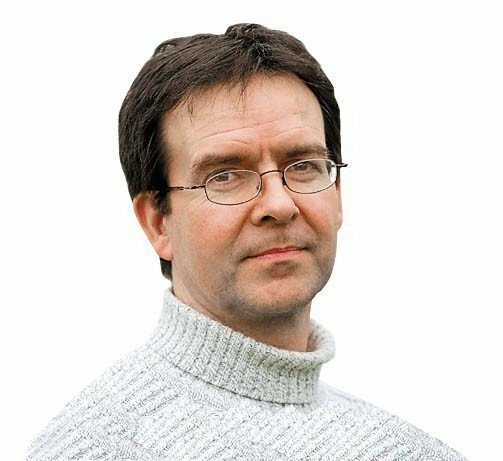 The technicalities of the new rule have been developed in a way that minimises the risks and preserves consistency in terms of the colour of the playing kit. There was much praise at the Hong Kong Mid-Term Congress for the historical moment in the development of the game that occurred in Iran on April 13 this year, when a FIBA test game featuring women wearing hijabs marked the first time men in Iran had been allowed to witness a women's sporting event first hand. Under Iran's Islamic rules, male fans have been barred from attending women's sporting events, but many had been pushing to change that practice and it was believed that allowing women to wear headgear would aid that process. Mahmoud Mashhoun and Ali Towfigh, respectively the President and secretary general of the Basketball Federation of the Islamic Republic of Iran, were present at the game, and FIBA was represented by Lubomir Kotleba, the advisor to the secretary general. "I would like to thank FIBA for this opportunity and for supporting us for all these years," Mashhoun said on the night. "It is an historical day not just for Iran but for the whole Muslim world." For the full Big Read on the rule change, click here.